if you are non-Japanse,　special permanent resident certificate or Certificate of Alien Registration+passport is needed as identity verification documents. 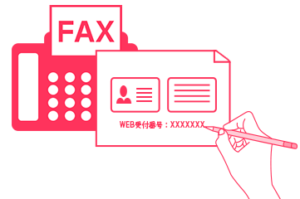 These identity verification documents must be unexpired and include your current address in Japan. After your purcahse at the Y mobile online store , you have to upload the identity verification documents from here .